"Joy Address Labels" product is already in your cart. 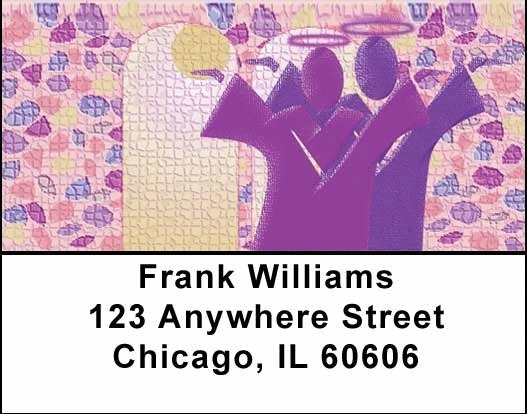 Joy Address labels feature an artist's rendering of two people with arms uplifted in joy. The image rotates in 3 different color schemes. Celebrate your joy in life with our Joy Address labels that are self adhesive. Matching checks are also available.